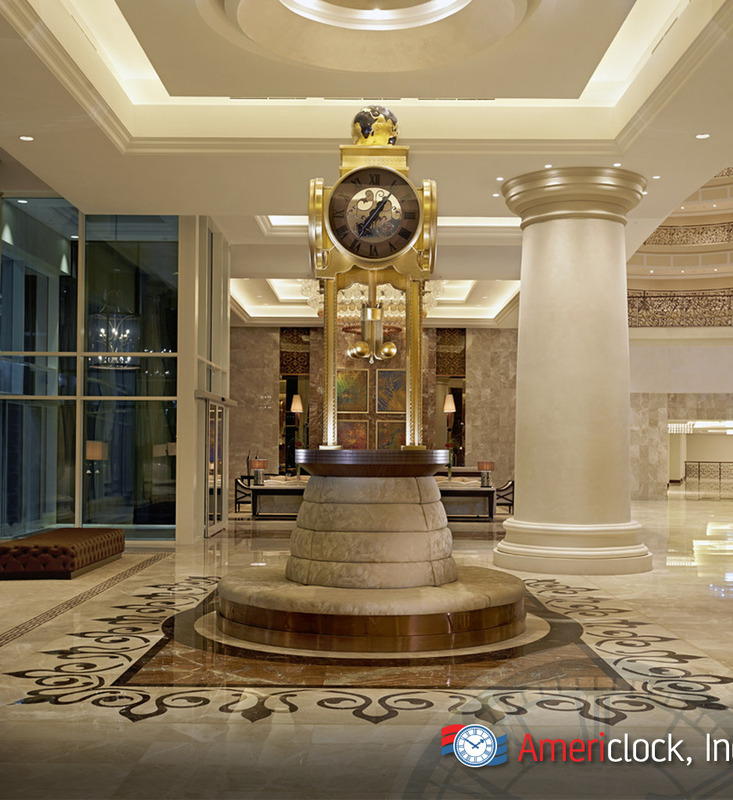 Americlock can turn your vision into a reality and work to make your design come to life. 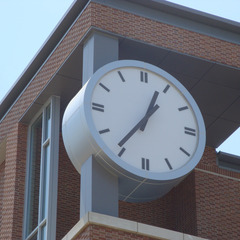 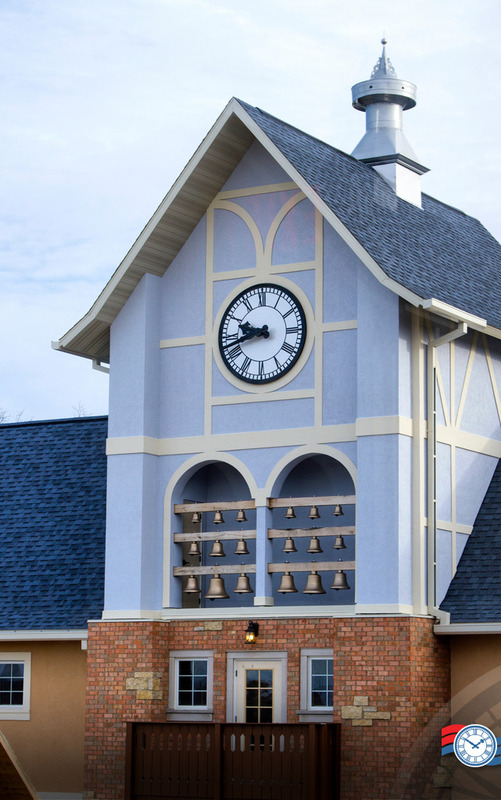 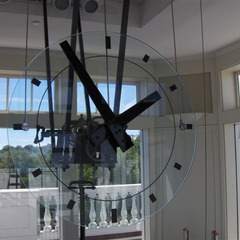 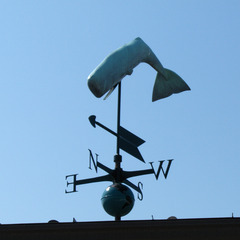 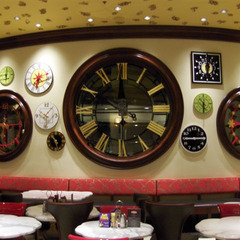 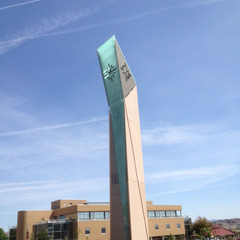 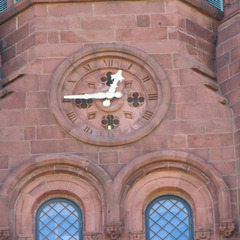 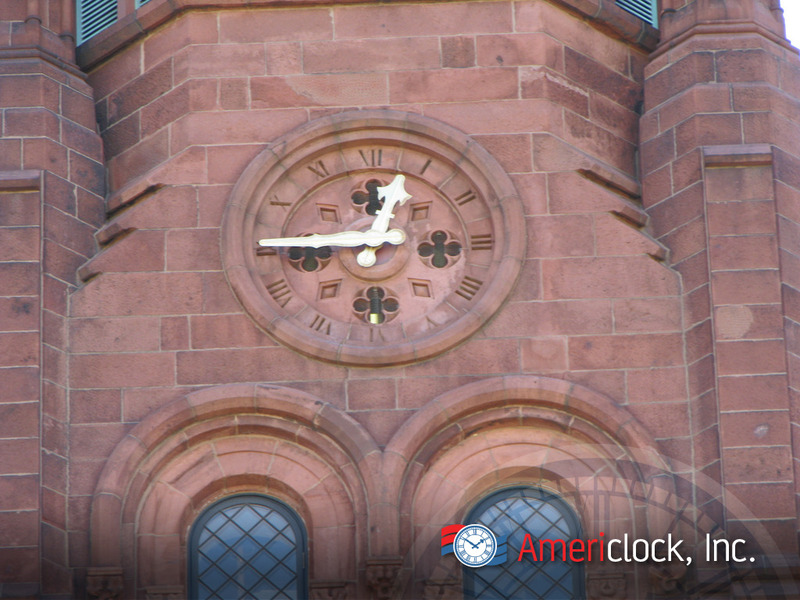 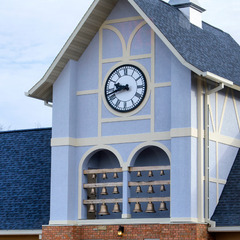 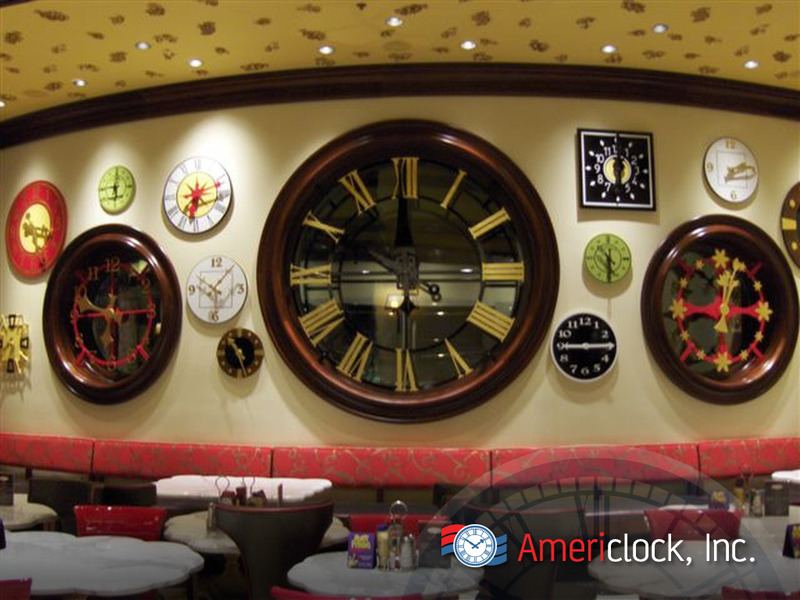 From oversize globes, architectural art towers, to unique birdhouses, we can build custom made clocks for you. 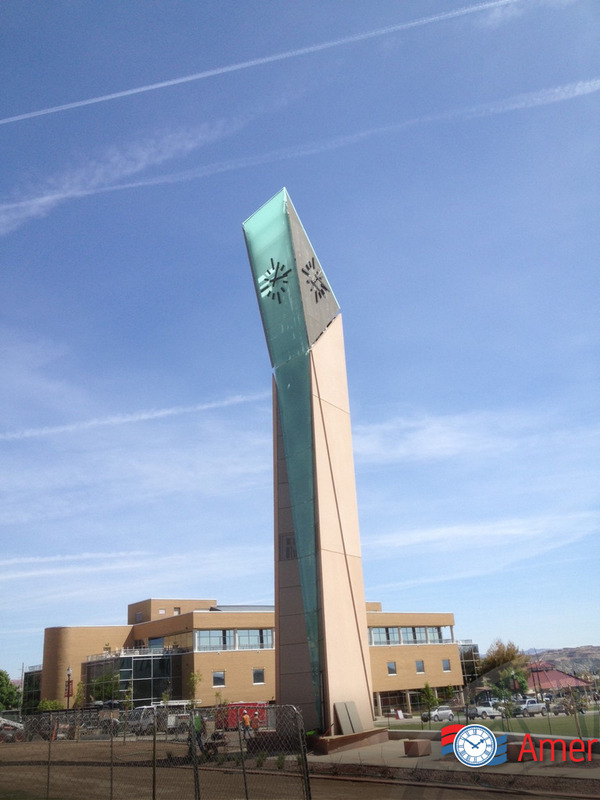 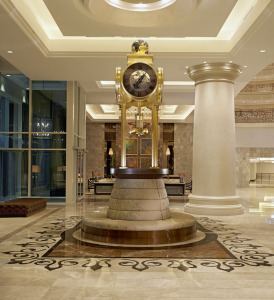 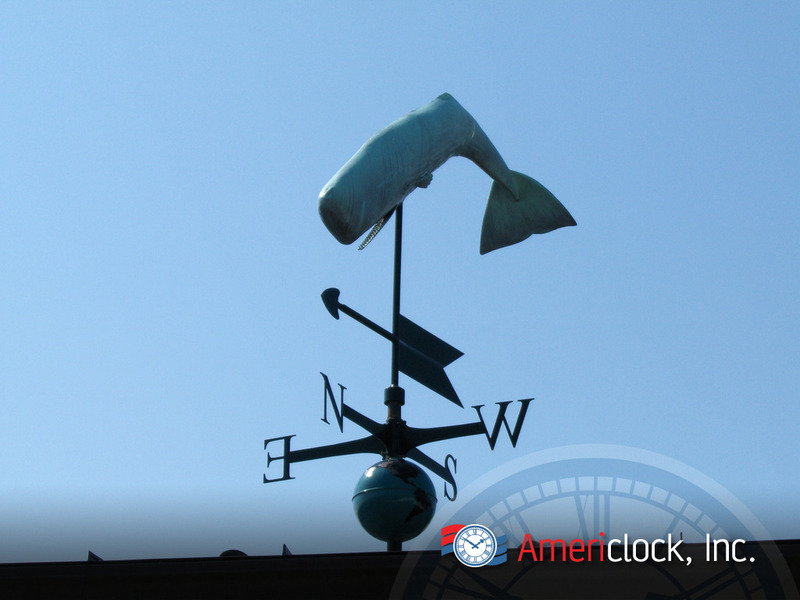 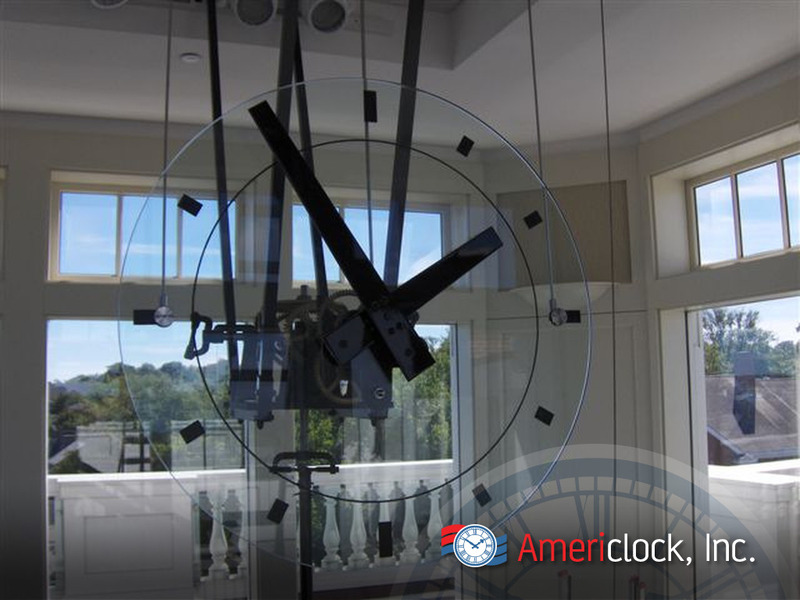 As an example of our capabilities, Americlock designs and fabricates are globes ranging from 3 feet to 30 feet in diameter with materials such as aluminum, copper, stainless steel, bronze, wood, glass, and brass. 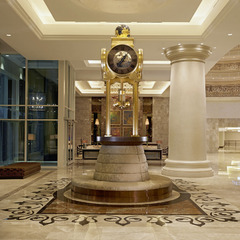 These magnificent sculptures, stationary or rotating, make a lasting impression, enhancing any location where they are displayed. 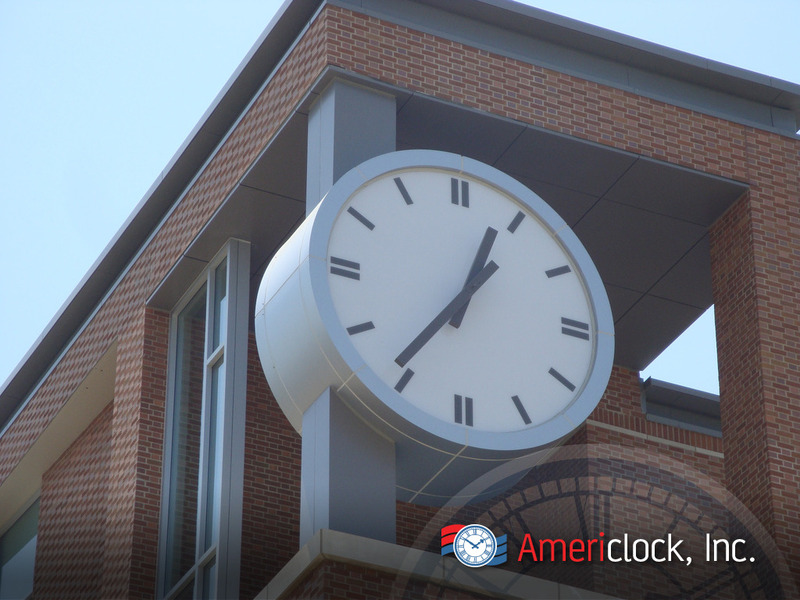 Our high quality parts fabrication process is designed to ensure that your custom made clock will be accurate and require minimal maintenance.